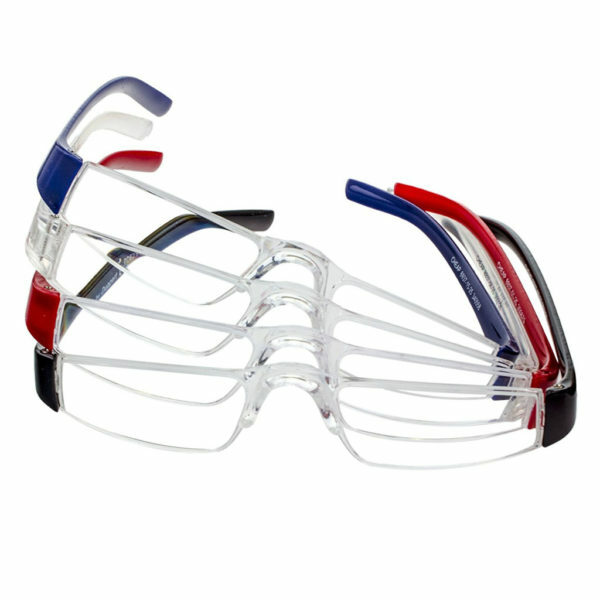 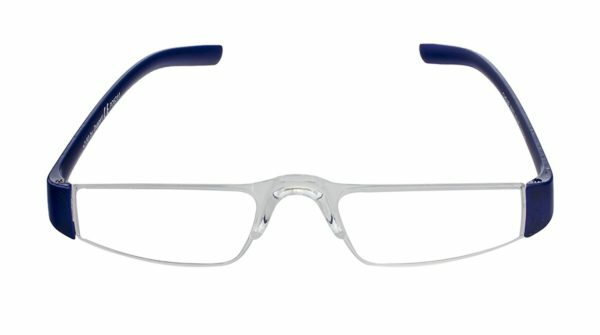 A great set of 4 reading glasses in a convenient set of lovely colours (black, red, blue and transparent). 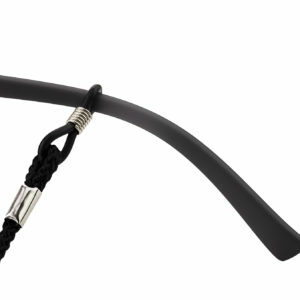 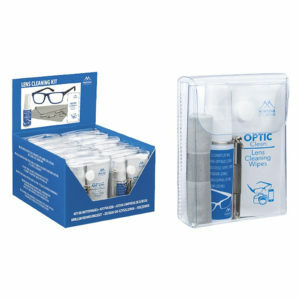 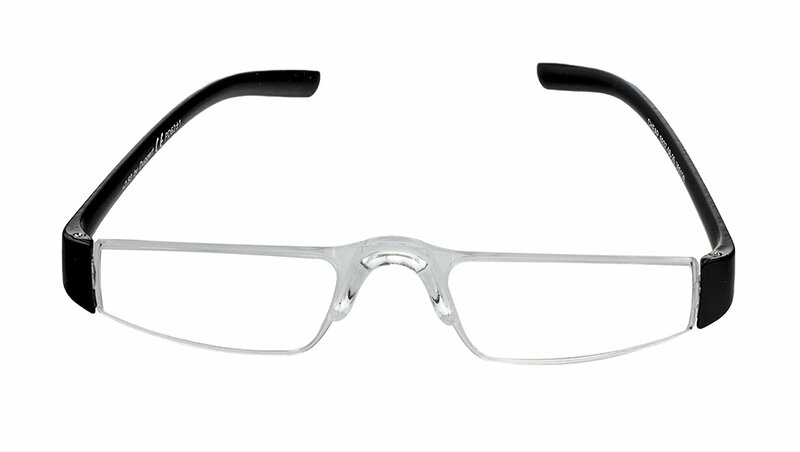 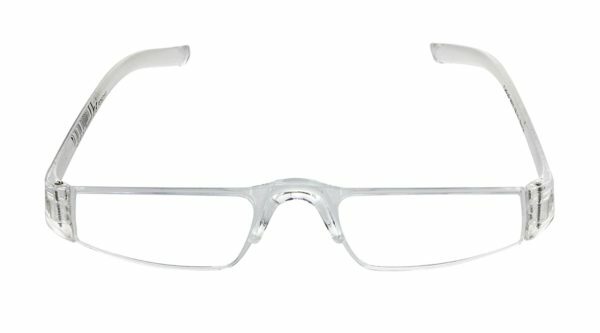 These reading glasses are for general purpose use and have a comforable lightweight fitting. 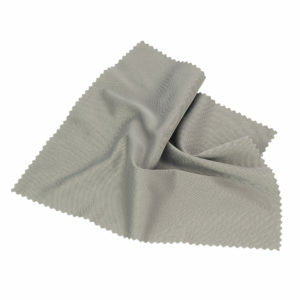 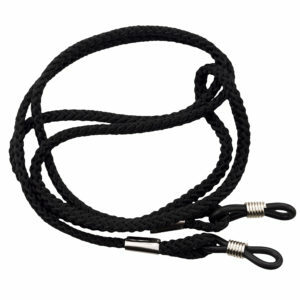 Designed for a great fitting and no disruptive borders, this model is very popular. 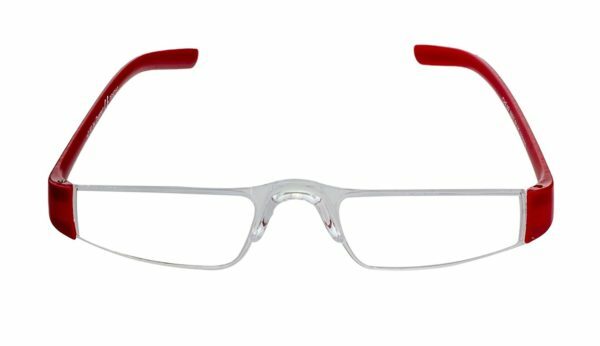 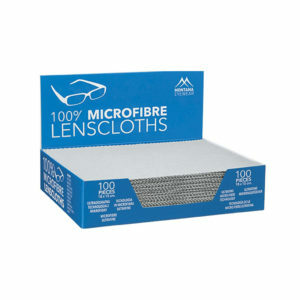 Whether you’re matching different outfits with your frames or indeed you want to keep a different pair for the home, office, car or travel you’re sure to make good value from this set.